e-comm responds to the modern needs of light commercial vehicles, ensuring economy and high mileage, comfort and driving feeling. Can a tyre designed for commercial vehicles ensure driving pleasure like the tyres of modern cars while still offering high mileage? And can it be environmentally-friendly at the same time? These were the questions Marangoni engineers strived to respond to with e-comm. 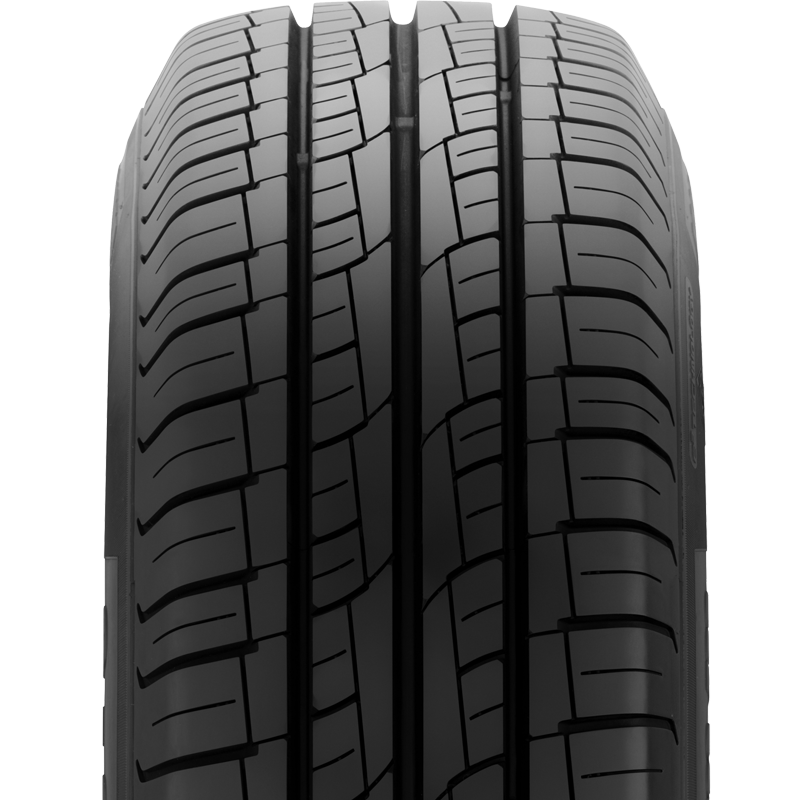 Designed using the e3 technological platform, e-comm guarantees a limited environmental impact, market-leading rolling resistance values and consequently improved dynamic vehicle efficiency and high mileage, fundamental requirements for people who drive for work. In-depth analysis of the compounds and the structure have led to the development of an extremely balanced product that guarantees completely safe driving on surfaces with poor adherence and in aquaplaning conditions, as well as when braking in the wet. Another major benefit of Marangoni e-comm is its ease-of-drive, above all at full load. Marangoni e-comm is a “Car Feeling” product, developed with a road-type tread pattern, minimum tread blocks and optimised sculpture. These features make driving modern light transport vehicles particularly comfortable, silent, safe and dynamic, with improved management of the power and speed of these vehicles, nowadays increasingly similar to motor cars.